KHOU, the Tegna owned CBS affiliate in Houston, has decided on a new permanent home after its previous studios and offices were damaged by flooding. 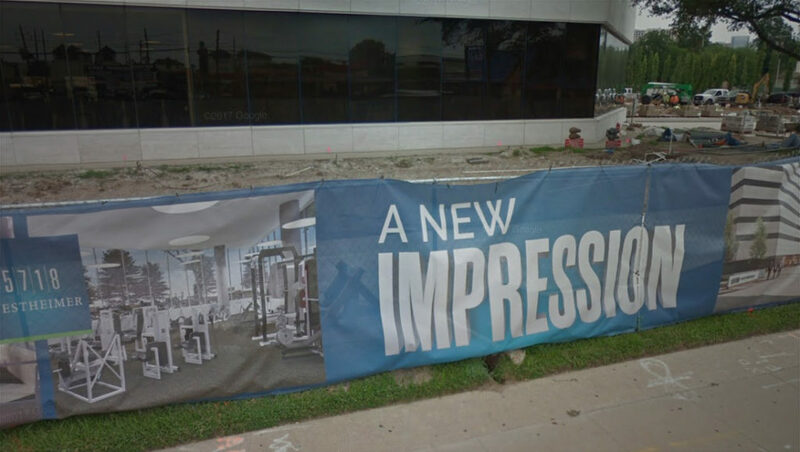 The station will relocate to what’s known as Capital One Plaza at 5718 Westheimer Road. Plans call for the station to occupy 43,000 square feet of leased space across three floors and will incorporate dual studios and control rooms, as well as a open, collaborative workspaces, reports TVNewsCheck. The station is expected to take occupancy in early 2019 after the space is built out for the station’s needs. KHOU had unveiled Tegna’s “in the round” style set in 2016, but used it less than a year before staffers were forced out of its Allen Parkway studios during the flooding that ravaged the city after Hurricane Harvey. After the flooding forced an evacuation, the station relocated to the studios of the city’s PBS station with a temporary setup before bringing in portions of an old set. Later, the station’s iconic call letters were removed from the tower next to the Allen Parkway facility, signaling the station was unlikely to return to the building. 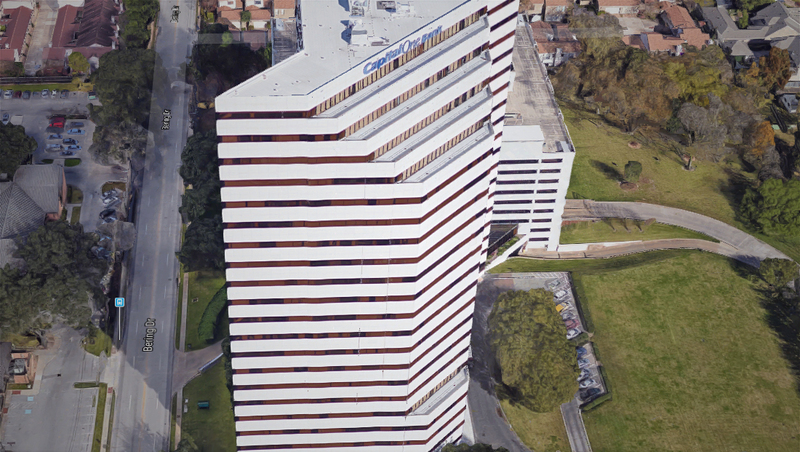 KHOU’s new offices will be in what is known as both Capital One Plaza and simply “5718 Westheimer” — a 22-story office building near the upscale Galleria region of Houston. The new building features an attached parking garage and has recently undergone renovations and updates to both its interior and exterior common areas, according to the building’s website. Although the new location will put the station farther out from the city center, the building is near access to four of the city’s major thoroughfares, including Route 59, I-10, Loop 610 and Beltway 8. In addition, the station’s previously announced streetside studio in downtown Houston will likely help enhance the station’s access to the city proper.